Our judging panel are carefully selected to raise the profile of the awards. The 2018 published entries were judged by Frank Skinner, comedian and broadcaster, Dr Tristram Hunt, Director of the V&A, and Sally Hales, Editor of Artists & Illustrators Magazine. The 2017 Illustrator of the Year winner Richard Allen judged the 2018 student category alongside Art Director Martin Colyer. The Awards attract media coverage both in print and online, this has included features in The Guardian, The Independent and Digital Arts. This year, we were delighted when Artists & Illustrators Magazine published a 5-page feature on our 2018 winners in their August issue. 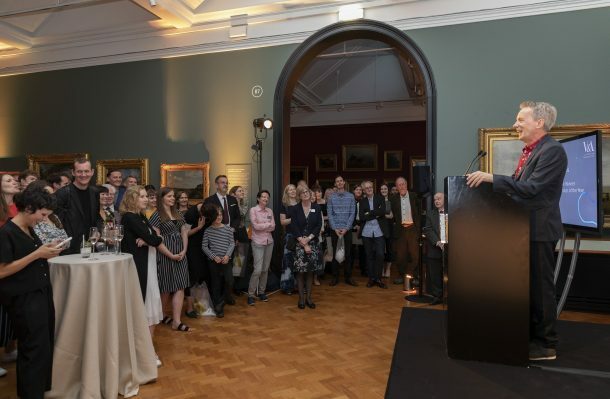 We welcome publishers to the Awards Ceremony and display, providing the opportunity for our winners and runners-up to network and make industry connections, including commissions. 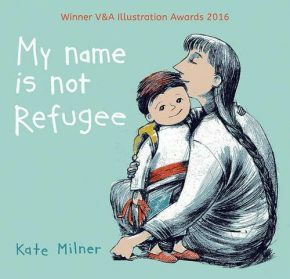 Our 2016 student winner, Kate Milner, had her book ‘My Name is Not Refugee’ published by Barrington Stoke. 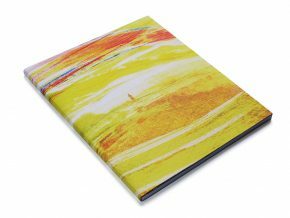 Our Editorial winner in 2015, Simon Pemberton subsequently designed the cover for the V&A annual report 2016. Our Student winner in 2017, Beatriz Lostalé Seijo has recently illustrated a series of V&A books on the twentieth century’s most inspirational designers. 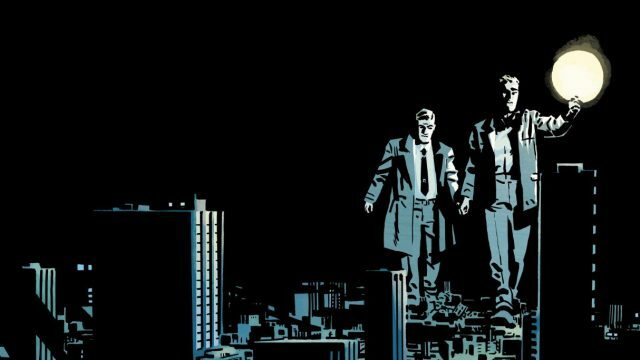 Read more on the blog here. 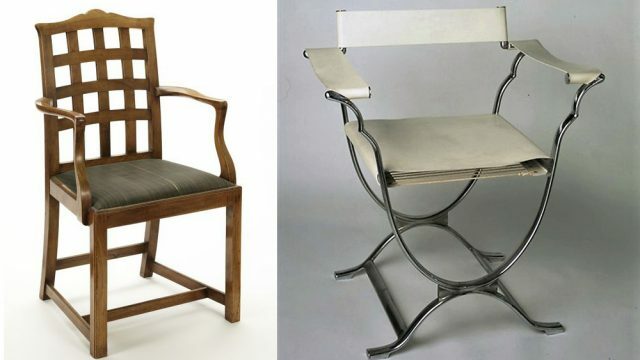 We acquire original work by previous Award Winners for the V&A’s permanent collections. 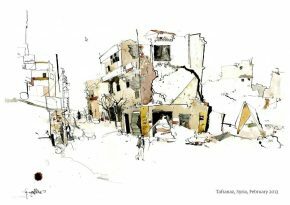 In 2016, our Word and Image Department purchased George Butler’s (2013 winner) editorial illustrations for ‘Syria: the point of no return’, originally produced for The Guardian. 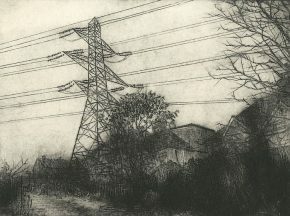 Etchings by the 2017 Student Runner-Up, Tom Spooner, from his series ‘Towards an Infinite Place’ have also been acquired by our Word and Image Department, and can be viewed on request in the Prints & Drawings Study Room. 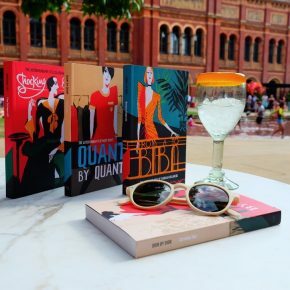 Winning work from the Book Cover and Book Illustration categories are acquired by the V&A National Art Library. Free to join, anyone can request to read these award winning books in our Reading Rooms. 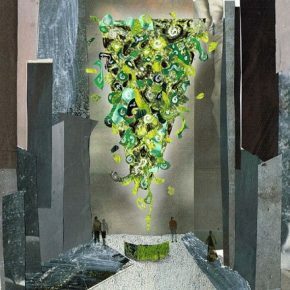 Search ‘V&A Illustration Awards’ to browse titles in the library catalogue.